An old grainy snapshot from a shoe box. 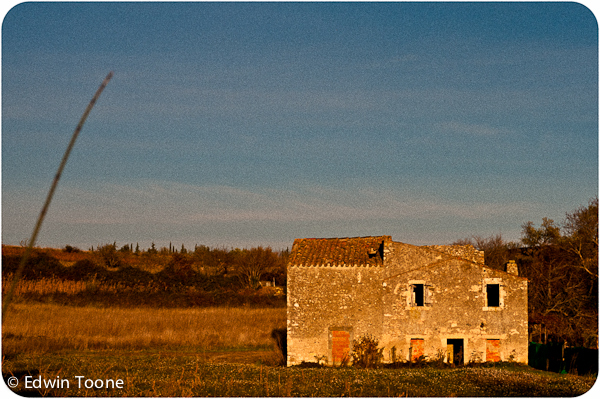 This photo was taken in South France while walking in the country only about 2 months ago. ? ?A pretty simple snap but more fun with a little extra grain, white boarders, and a direct positive filter added. ? ?All done in post production with Lightroom. ? ?The hardest part of this photo was choosing which filters to use. This one is just for fun!? ?